I’m terrified of zombies. I don’t just mean zombies in the fictional context, I mean the idea of our real life planet Earth one day being consumed by toxic fumes which rots our brains and turn us into dribbling cannibals. Okay, I know it sounds irrational (I get funny stares whenever I admit this to people) but it’s a fear I’ve had since I first watched Night of The Living Dead many, many years ago and I’ve never known how to shake it. I even had nightmares after watching Shaun of the Dead (don’t laugh). As you can imagine, now I make it a rule to watch as few zombie movies as I can. 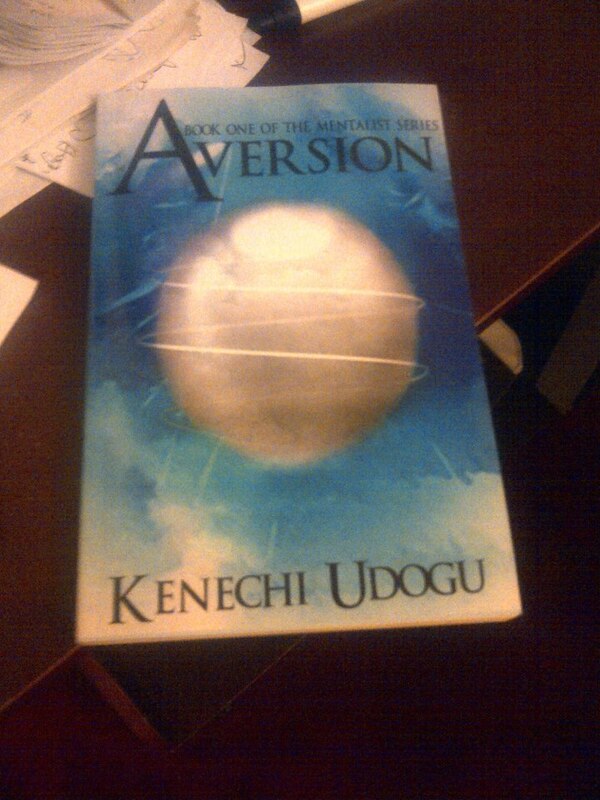 So much has happened in the last few weeks but nothing gave me as much joy as I felt when I received the proof copy of Aversion’s paperback on Monday. After a few tweaks (and gasps at my formatting oversights) it is now available for purchase via Amazon for all ye technophobes at a very attractive price of $6.99 (£4.52). The e-book is still only $0.99 (£0.77) so if you ever decide to join us screen squinters, you’ve got that option too. In other related news, I reached the 10,000 words mark of Sentient (Book Two of The Mentalist Series) this week. Really excited about the way the story is going and I can’t wait to share it with my beta readers in a few months time. Also, the lovely Becky of Barmy Becky Book Blog reviewed The Other Slipper and you can check out what she thought here. Finally, I’m thinking of starting a new feature on the blog (possibly from next week) but it’s still under consideration so I’ll let you guys know what it’s all about as soon as I’m certain it’s going ahead. It’s the penultimate day of the tour! How quickly did time fly? 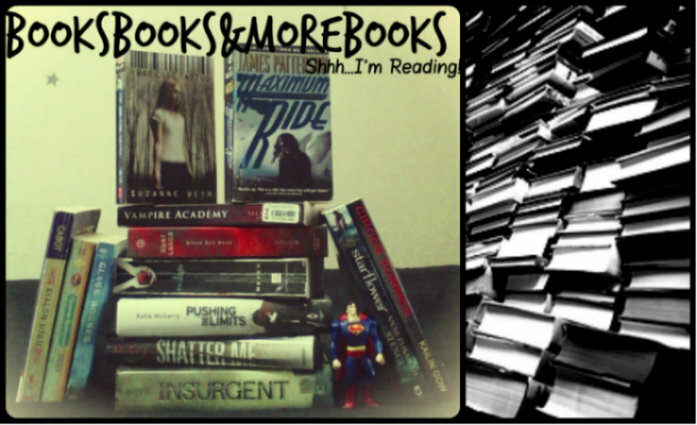 Day 12 brings us to the amazing blog of Annabelle of Sparkles and Lightning for a review, guest post (yes, another one written by me, titled “Our Flawed Heroes”) and a giveaway. Click here for a link to her blog. Day 11 presents us with another character interview for the tour. This time Martha of BokksBooks&MoreBooks talks to Russ Tanner about his unusual experiences with Gemma Green. She has also reviewed the book and is offering another giveaway opportunity. What are you waiting for? Click here to read them all.